The weather resistant HRXL-MaxSonar-WR is a rugged, ultrasonic sensor component module. 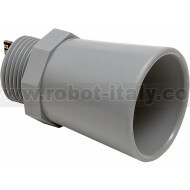 This outdoor sensor provides very short- to long- distance detection and ranging in a compact, robust PVC housing. 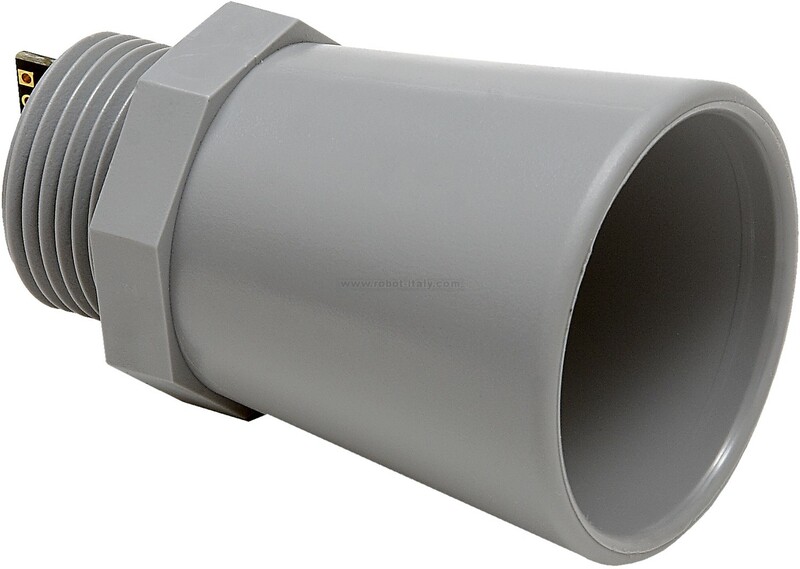 The industrial high resolution outdoor HRXL-MaxSonar-WR sensors have a robust PVC housing designed to meet IP67 water intrusion. The sensors provide short to long distance detection and ranging with a narrow beam pattern. The HRXL-MaxSonar-WR outdoor ultrasonic sensors have high power output, noise rejection, auto calibration, temperature compensation, and factory calibrated beam patterns. Users should select a sensor with their outputs of choice and that matches their application. Models are available with analog voltage output, RS232 Serial output (select models) or TTL Serial output (select models), and pulse width output.